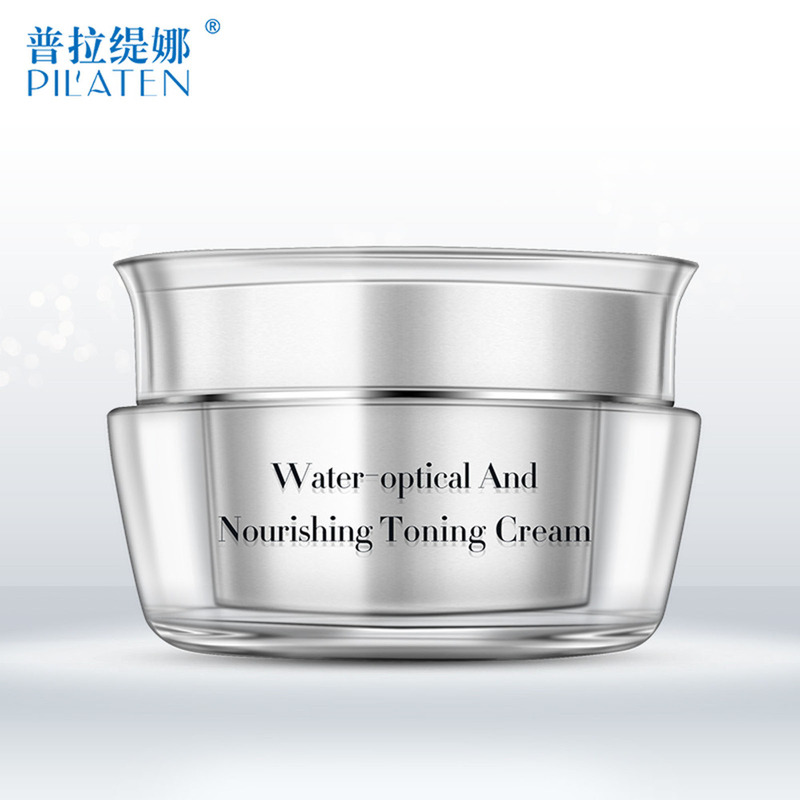 1.Concentrated marine collagen extract 75%. 3.Reinforced formula for skin elasticity. Use a small amount to absorb quickly.